Bridget Kearney doesn’t talk much about the electric bass (mostly because that’s not her instrument of choice). 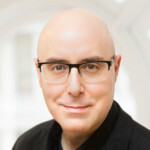 The musician and composer is a double bass player that graduated with a dual degree from Tufts University and New England Conservatory of Music. She started playing the bass when she was nine years old and fell madly, deeply in love with the instrument. But, let’s get to today. 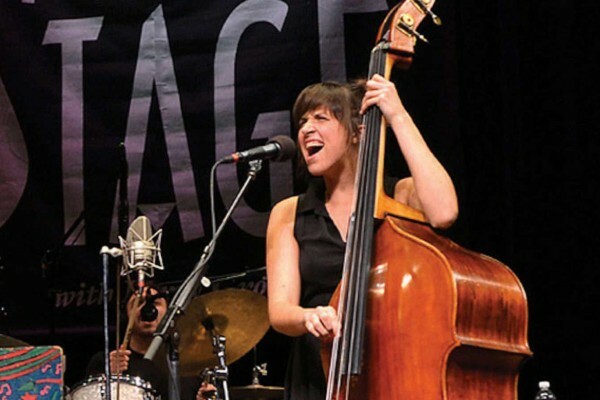 Today, Bridget is an established solo artist and neck deep in live dates and recording with Lake Street Dive. Kearney’s debut solo album, Won’t Let You Down came out in 2017. 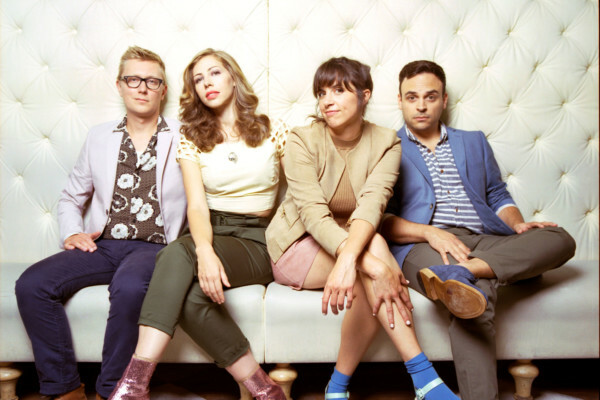 Lake Street Dive released their eighth album, Free Yourself Up, this year.